Kundalini Yoga is the yoga of self awareness. Through regular practice, there lies the potential of knowing and feeling the infinite within the finite. Through practice, the central nerve system extends the grasp of the brain to the potential of infinite creativity. Why: To utilize the quantum technology of the body, raising energetic levels of mind, body, and spirit. Why: To heal, relax, promote focus, compassion, confidence, and peace. 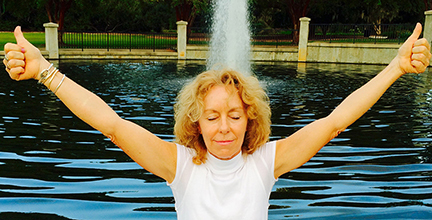 Kundalini Yoga and Meditation with Cindy Male is a one and a half hour session that includes pranayam, warm up, tune in, kriya, meditation, shavasana. There are interjected reiki and qui gong offerings. Saturday, April 27th at 9:00 AM ~ Flexibility and the Spine continues to work on the first and second chakras, a follow up to the March 29th class. This kriya ejects residual poisons and drugs form the muscle tissue. Many exercises with few rest periods. Saturday, June 8th at 9:00 AM ~ Nabhi Kriya aids digestion by stimulating both the uper and the lower digestive areas. It also continues to give strength to the lower back as well as getting the abdominal area in shape. Saturday, July 5th at 9:00 AM ~ Kriyas for Cleansing and Purification focuses on breath, lungs, and skin. We will also be doing Sitali Pranayam which is known to sooth and cool the spine as well as lowering fever. Classes in Greenville will continue on the First Saturday of each month. Also, on the First Friday MAC Art event, June 7th, I will have an exhibit of one of a kind kimonos made from Cindy Male hand stamped, stenciled, painted, screened, CAD, community collage fabrics. I hope you will come out to visit me and see my work! Private or couples classes – $60 per session / Group classes – $15 per session when purchased 6 sessions at a time / $20 as a walk in. 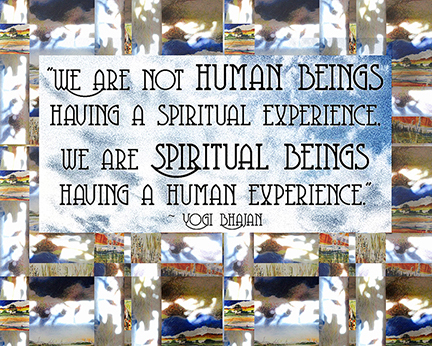 For Info About Kundalini Yoga & Art Workshops Scheduled in St. Croix, VI & Greenville, SC. Why: Classes will offer pranayama, warm up, an individual kriya or set for a particular body function or system, guided meditation and relaxation. Why: Class will offer information, yoga, and meditation for the purpose of opening and strengthening chakra energy. TAKE-MAKE time in your life to TAKE Charge, MAKE Change. CO-CREATE! 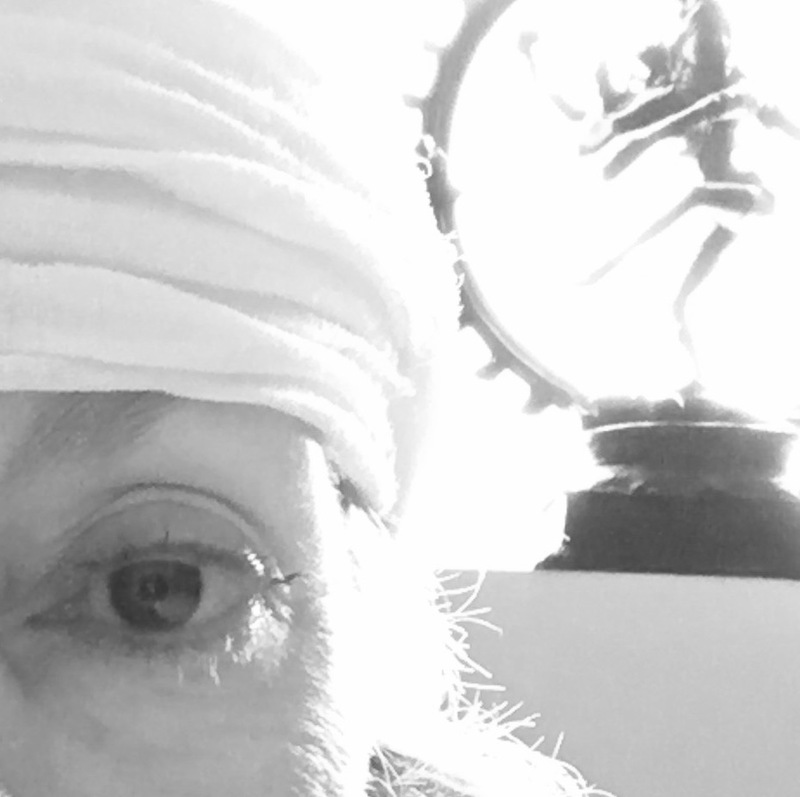 Give Kundalini Yoga three tries. You will LOVE it! Private and duo classes as well as two week up to four month training residency offered in the Low Country, Okatie, SC studio . http://cindymalenanonow.com/yoga/ for more about YOGA and ZemiZen! Cindy has the ability to engage and inspire. She has an uncanny gift which helps her students realize their innate creativity and vitality. She has a knack for bringing like minds and spirits together. I have done yoga with her, made art with her, and participated in many of her creative events. It has always been the greatest of pleasures.